Hometown Lawn can review your existing system and audit its performance and efficiency. To perform our audit, we come to your home and perform a through inspection and analysis of your existing irrigation system. Upon our review, we will compile a cost estimate for our suggested list of improvements. Should you chose to accept the estimate in whole, our initial inspection fee is applied/credited to the final bill. Estimates may be accepted in part, but will be subject to the initial analysis fee. We will also discuss overall options of water efficiency improvements made available since the installation of your system. There is no obligation for these improvements, they are merely made known for your review and inquiry. The goal of our analysis is to improve your system’s efficiency and function so that over time you can recover your investment with us and continue putting savings into your pocket. Today there are a multitude of options to make controllers “smart” controllers. 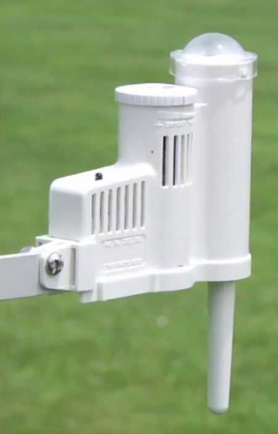 Whether it’s WiFi control with weather station connectivity or evapo-transpiration (e/t) sensing ability, pressure regulation, flow control to simple rain sensors, we’ve done them all. There’s a lot out there and some are worth the money, while we believe others are best left alone on the shelf. Conserving water is important for our environment, and some of these upgrades and system modernization can help do this. 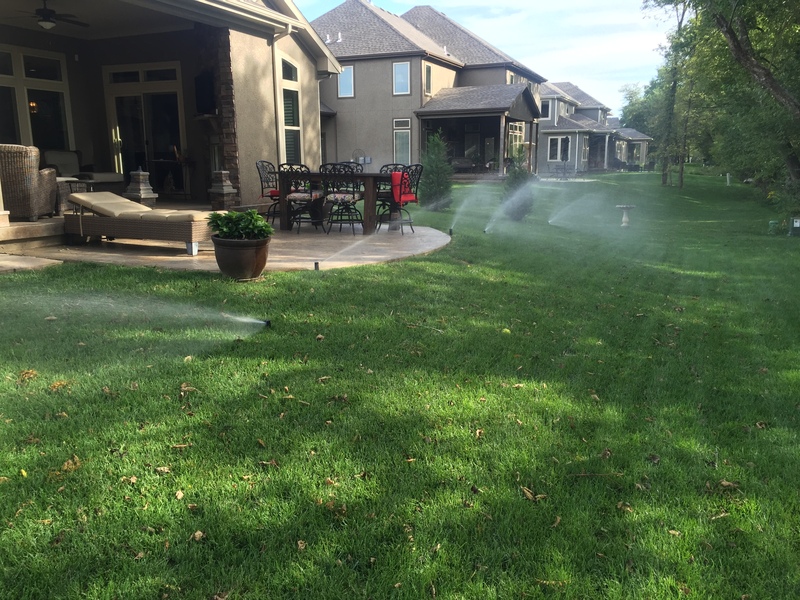 Give us a call so you can stop the water waste and we can help you up-grade and up-date your system.